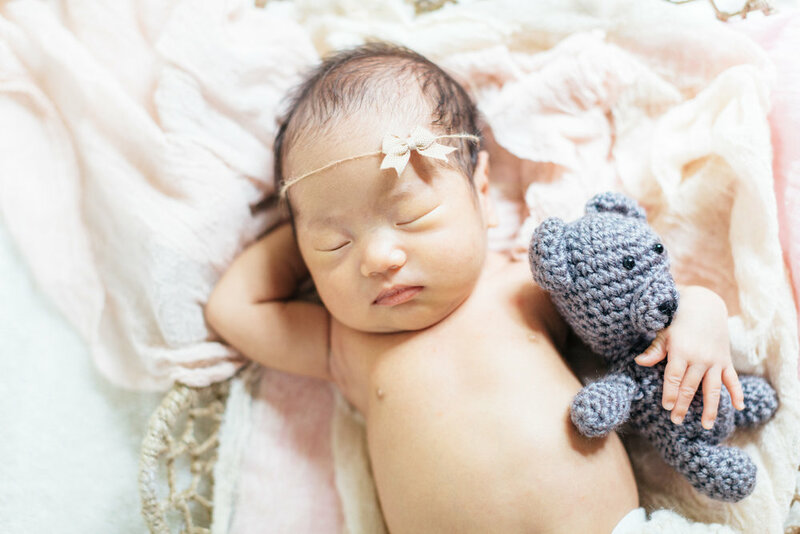 So...this post was originally supposed to be a maternity session for the lovely mama Jennifer Hyun Joo Ko, but little Miss Claire decided to make a grand entrance a full 3 weeks early on July 4th! The very same day these ambitious parents invited 20+ people over for a BBQ... Seriously, a firecracker from day 1! 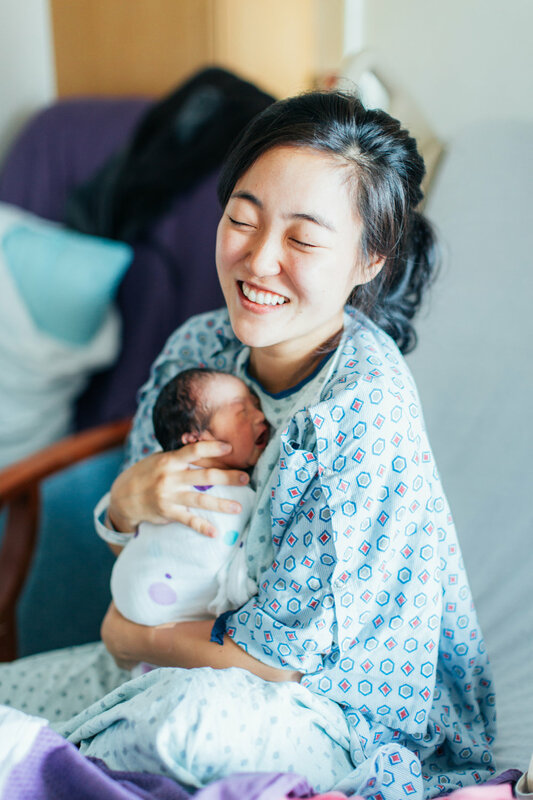 Needless to say, neither the maternity session nor the BBQ ended up happening, but we wouldn't have it any other way if it means extra snuggle time with this sweet girl :) Claire, I absolutely loved meeting you in your first 48 hours and capturing you milk drunk a couple weeks later (those cheeks!!) - you are SO loved! !